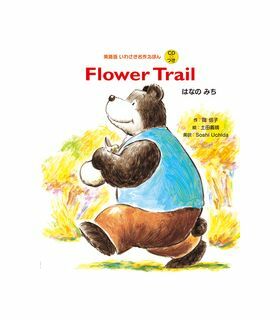 Popular “Flower Trail” is included in elementary school 1st grade textbooks nationwide Now children can read it in English! . 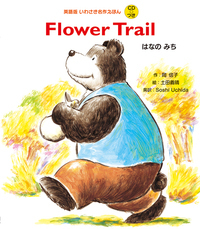 It’s an ideal book for beginners. The CD helps the child read out loud.